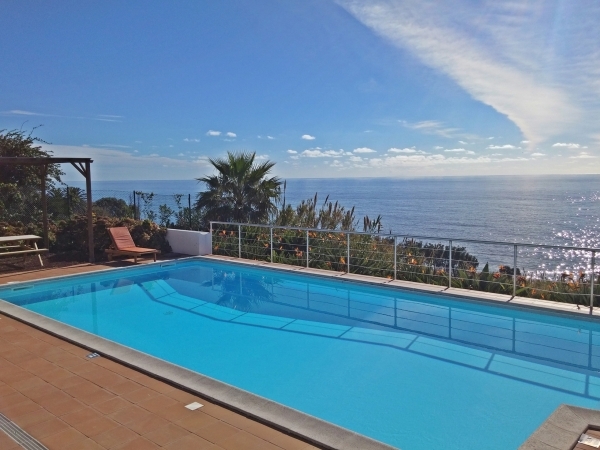 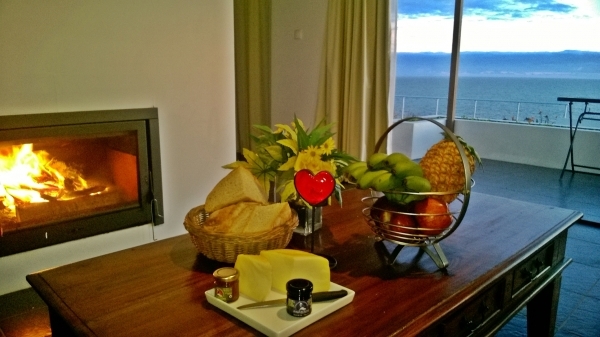 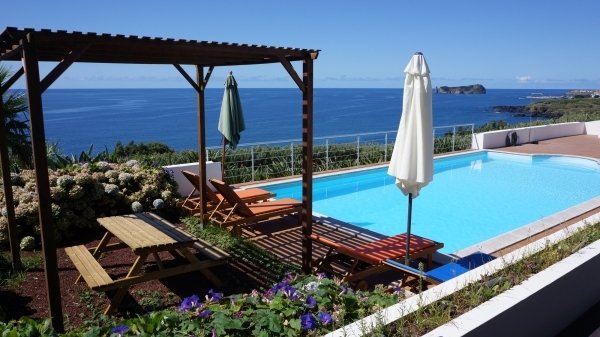 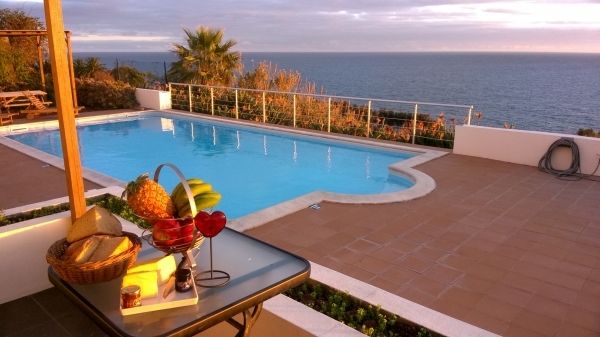 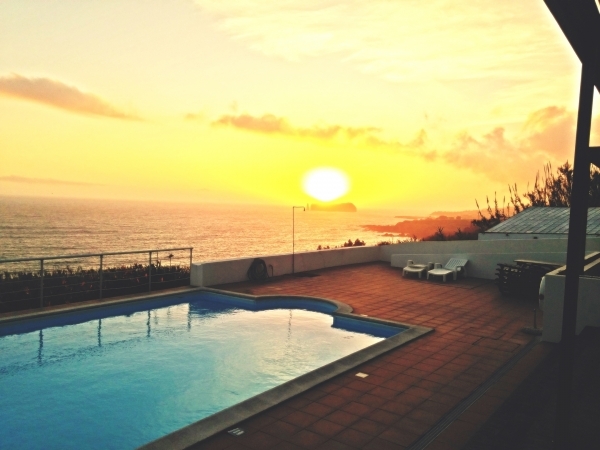 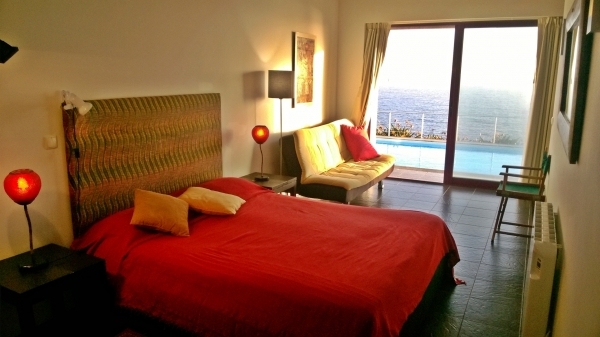 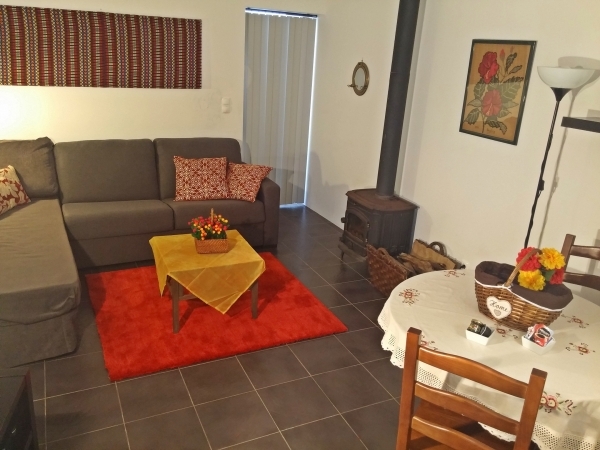 Quinta Velha das Amoreiras is located at Ribeira das Tainhas, Vila Franca do Campo, covering an area of 2.6 hectares, which extends all the way to the sea. 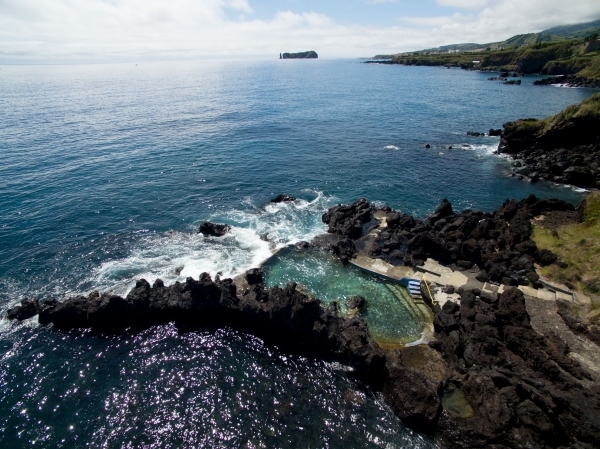 The entrance features a coat of arms made from solid rock, given to Captain-Major João Francisco Pacheco de Bettencourt in 1766. 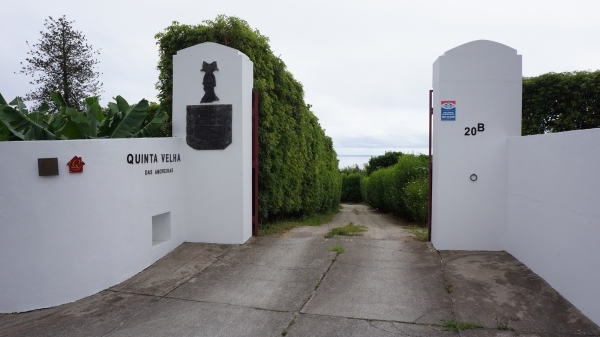 According to historical sources, Quinta Velha has been in the hands of the same family since 1755, highlighting its strong heritage. 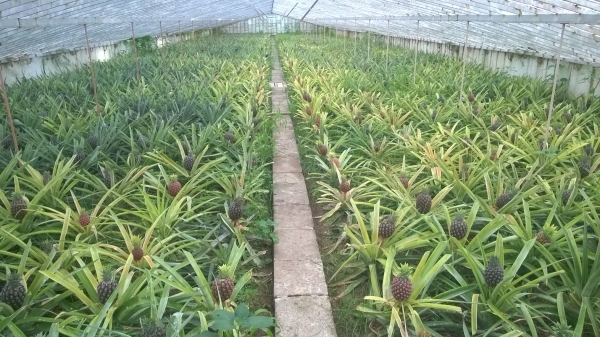 It was previously largely compose of vineyards and orchards, enriched with greenhouses to produce pineapples, which are still in operation. 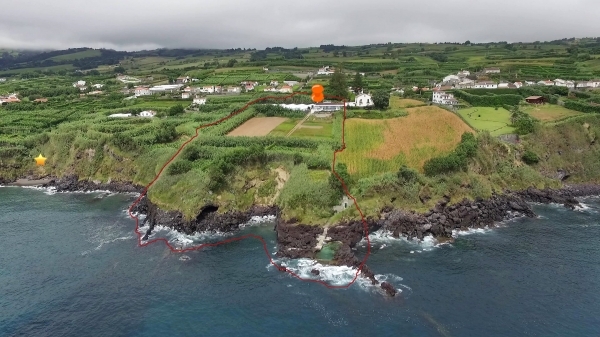 In the 1970s, the vineyards were progressively replaced with bananas and other produce as economic conditions evolved, resulting in the abandonment of the cellar and alembic. 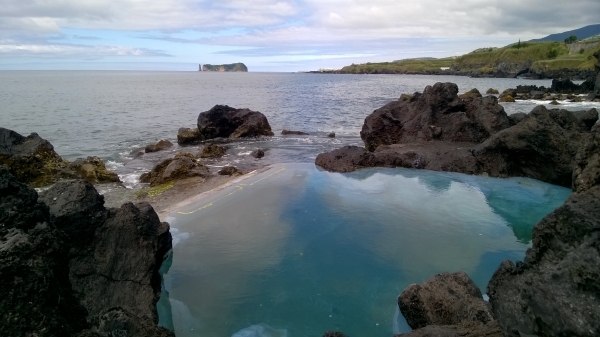 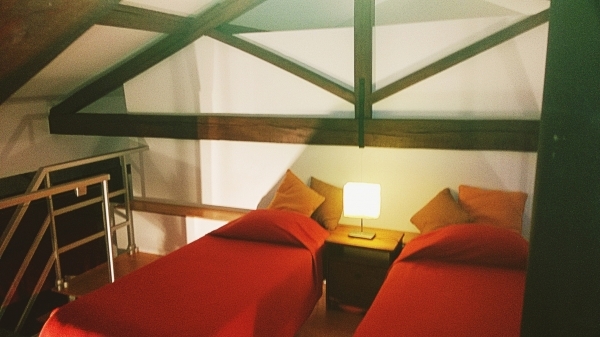 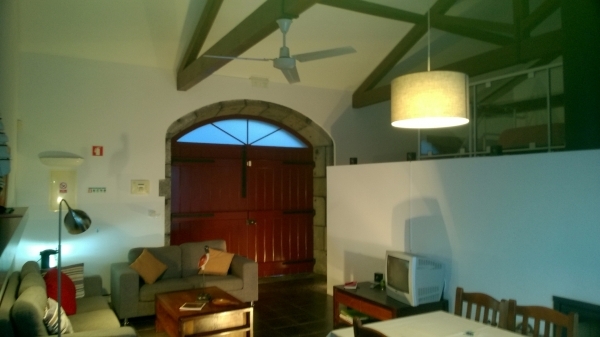 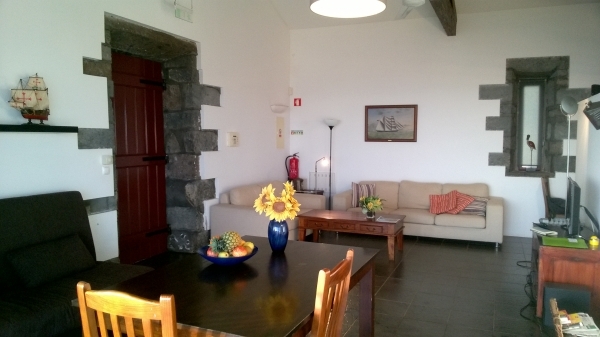 These two buildings have now been fully recovered and improved in order to offer the highest quality rural tourism facilities: Casa do Alambique, Casa do Lagar and Casa da Pipa, all with breathtaking views over the sea - with the everlasting presence of the Vila Franca do Campo islet. 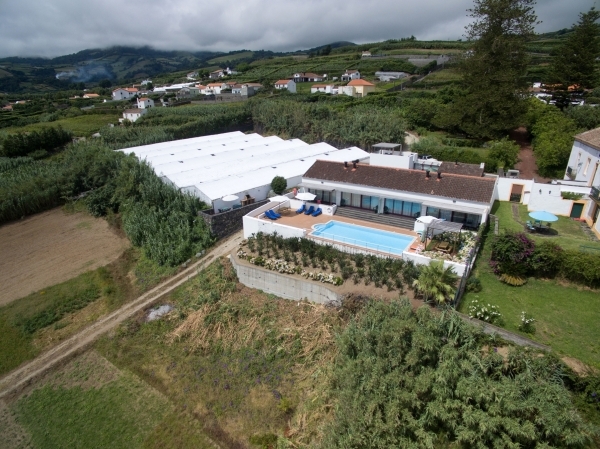 The property has a private access to a sea water natural swimming pool trough is own fields.